Life with a special needs rabbit can be both challenging and very rewarding. Disability does not necessarily mean the end, as many special needs rabbits live long and happy lives. Special needs can include illness, disability, or simply the challenges of old age. 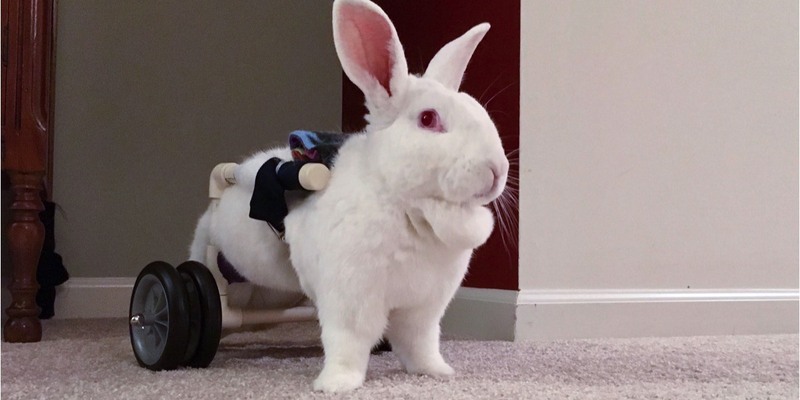 For more articles and information about caring for disabled rabbits visit the Disabled Rabbits page at Cats & Rabbits & More.